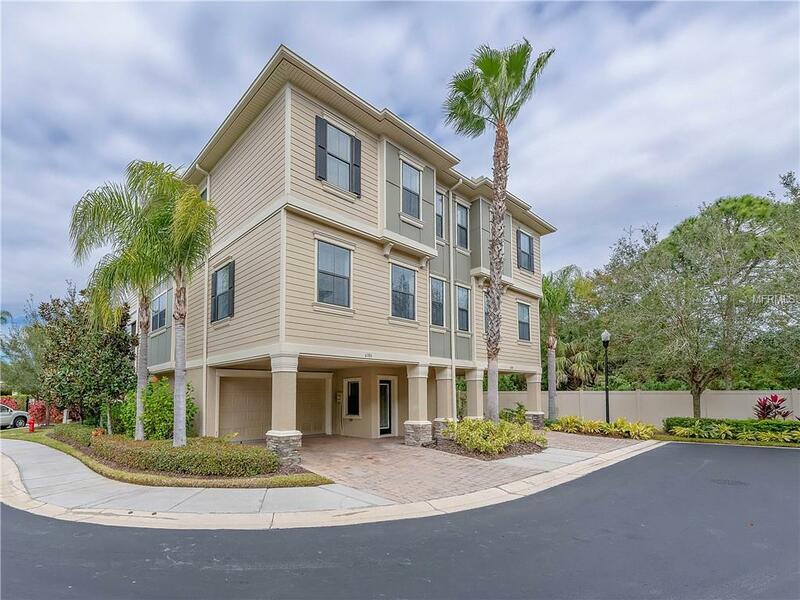 Tucked away near San Marino Bay and conveniently located to all Tampa Bay has to offer, this 2,442 sq ft slice of paradise shows pride of ownership! Get ready for maintenance free living at its best! 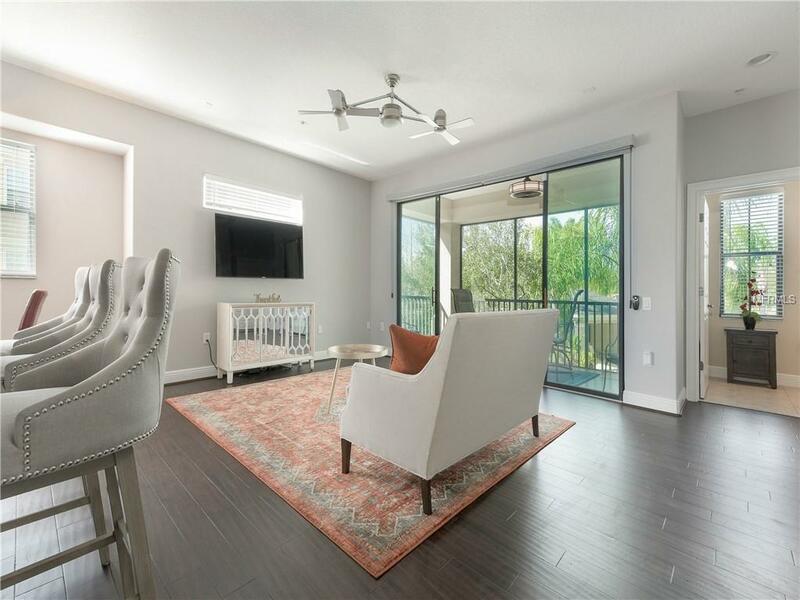 Beautifully updated 3 bedroom, 3 bath, oversized 2 car garage townhome with a private ELEVATOR is ready for you to call it yours! 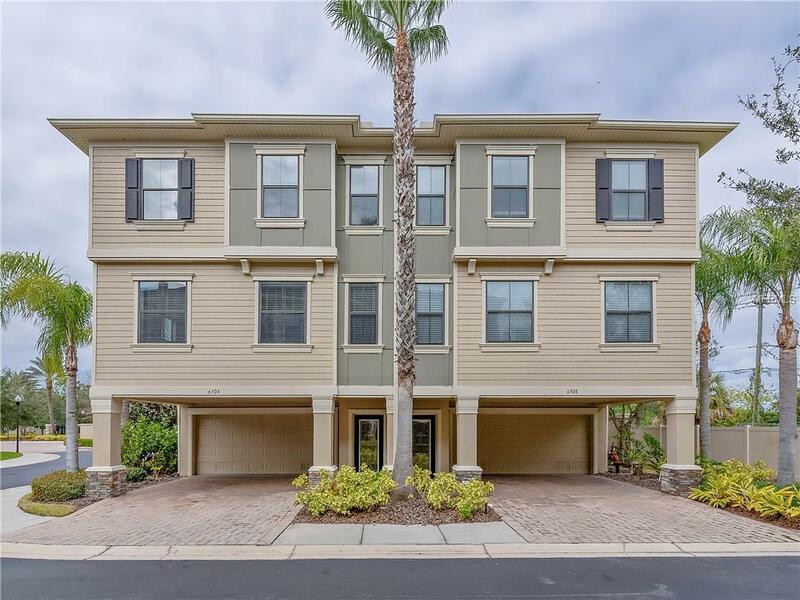 So many wonderful upgrades on this home such as New Bamboo Wood Flooring (2018), New Paint (2018), Wood Cabinets, Stainless Steel Appliances, Granite Countertops, Jacuzzi Tub and so much more! As you walk through the foyer up the stairs you are greeted by large open living and family rooms that conjoin to the updated kitchen. Perfect for cooking up a storm this gorgeous kitchen includes an abundance of granite countertop space, new stainless steel appliances and is complete with space for a dinette or breakfast nook! On the third floor the MASSIVE master bedroom with ensuite and walk in closet is what dreams are made of! It offers a large jacuzzi soaking tub, walk in shower, dual sinks and storage. Two additional light and bright bedrooms, guest bath and laundry are also located on the 3rd floor. Heading outside through the sliding door you enter the private screened in balcony that overlooks the resort style pool. Sip your morning coffee and enjoy your oasis from the comfort of this added outdoor living space! 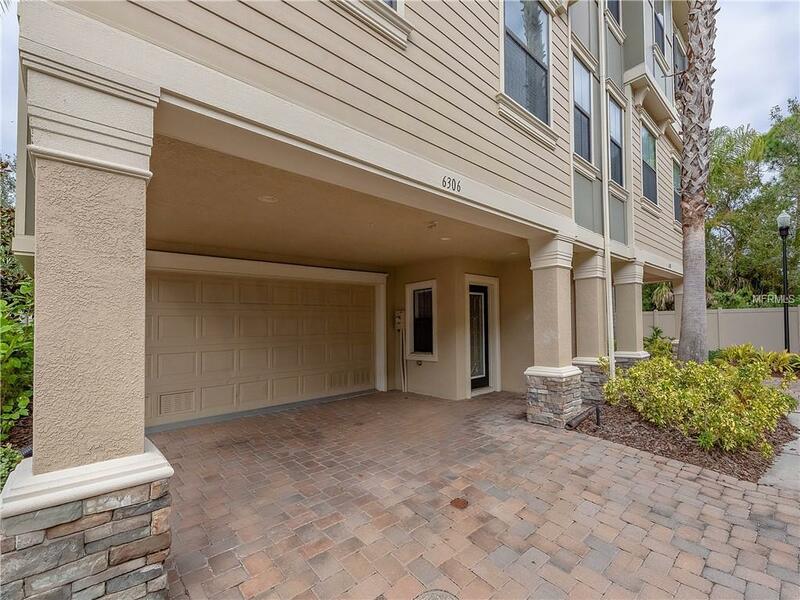 Less than 1 mile to Publix, close to bike and running trails and easy access to the airport, St Pete, Soho, Amalie Arena, Riverwalk and an array of restaurants and bars. Additional Lease Restrictions Minimum 1 Year Lease Period. Lease Approval is Required. Application Must Be Completed To Conduct A Background Check Prior To Lease Approval. Pet Restrictions "Maximum Of One (1) Dog Under Twenty (20) Pounds And A Maximum Of Two (2) Cats. Other Customary Household Pets May Be Kept On Lots Subject To Rules And Regulations Adopted By The Association And As Permitted By County"